From the time he set up his first studio at the tender age of sixteen, Sir Anthony Van Dyck (1599-1641) was a legend in the art world. Rubens, whom he studied with as a child, said that he was his most talented pupil, and he went on to spectacularly fulfill this promise with a career as a celebrated court painter in England and Spain. Historians, scholars, and art lovers alike continue to recognize the sophistication and timeless beauty of his works. 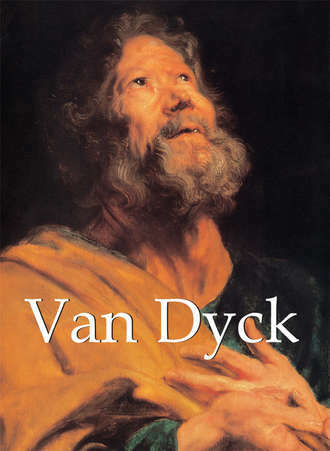 In this fascinating compendium of Van Dyck’s decades-long career, Natalia Gritsai highlights the best of the artist’s many masterpieces.